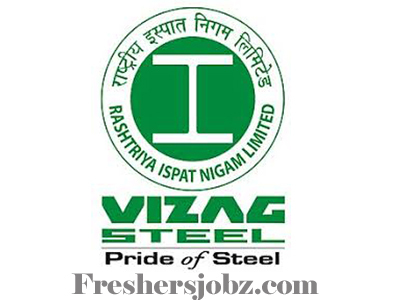 Vizag Steel-RINL Recruitment 2018.Rashtriya Ispat Nigam Limited (RINL), Visakhapatnam has released a notification for the recruitment of Medical Professionals for its modern hospital (Visakha Steel General Hospital) at Visakhapatnam.Check the eligiblity and notification prior to apply for the positions. Qualification: M.Ch/ DNB, MD/ DNB with post qualification experience. How to apply: Application in the prescribed format, with duly signed and affixed photograph should be sent by Speed Post/ Registered Post/ Courier to AGM(HR)-Rectt, Room No. 233, HR Recruitment Section, First Floor, B-Block, Main Administration Building, Rashtriya Ispat Nigam Limited, Visakhapatnam Steel Plant, Visakhapatnam so as to reach latest by 31.10.2018.